We are fast, efficient and reliable and we provide a same-day service. 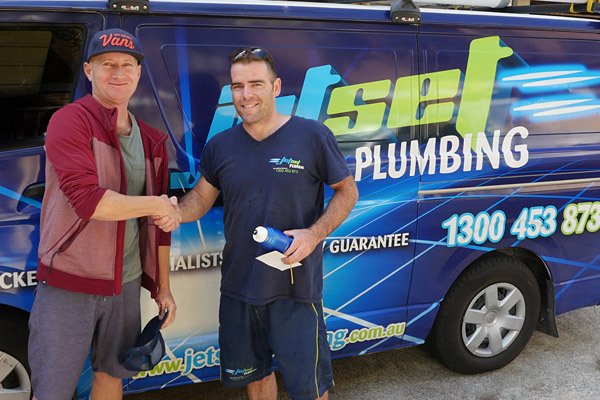 Jetset Plumbing are local Plumbers in Brisbane and the Gold Coast providing an extensive variety of residential and commercial plumbing maintenance services. We strictly adhere to the Plumbing Code, Local Council Plumbing and we back our work with 100% workmanship guarantee. Book a plumber – Send us a message below and we’ll contact you asap! 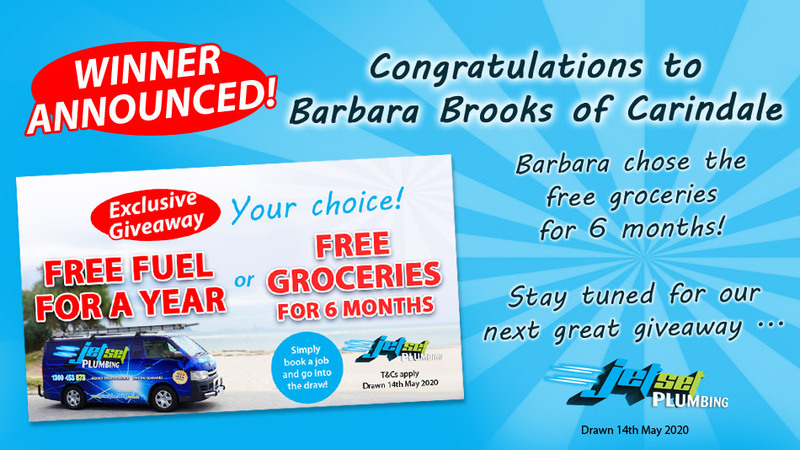 Top 9 Reasons Why More Locals Choose To Use Us! 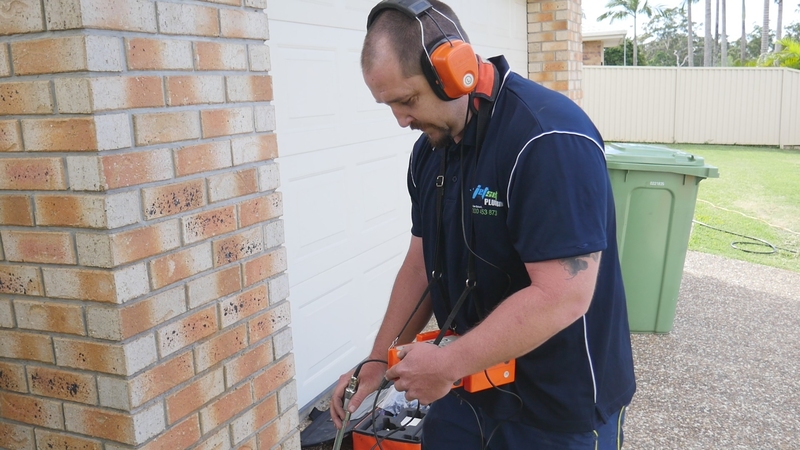 We are your local Brisbane Blocked Drain Specialists. Blocked Drains can be the cause of multiple different problems within your drainage system. Having a Blocked Drain is not only an inconvenience to you and your family, but it also can cause serious health problems. The last thing anyone wants is a blocked drain. Soft Blockages – Such as Flush-able Wipes, Excess toilet paper etc. Object that has been flushed down the toilet – Such as kids toys, toilet sanitary clips that sit on the edge of the bowl etc. All of our plumbers are fully trained Leak Detection specialists and fully qualified plumbers. This means that we can detect where your water leak is and then repair it. 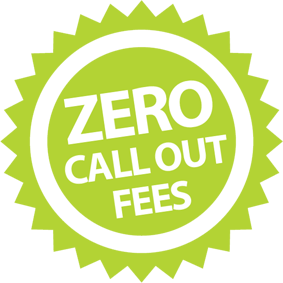 There is no need to get two separate companies out when we are fully trained and fully qualified to do them both. 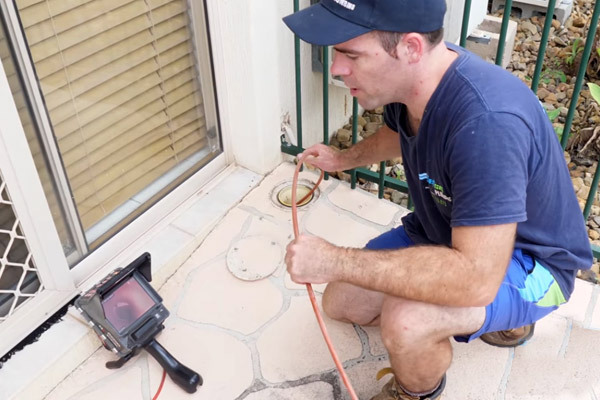 Plumber Brisbane are your leak detection and leak repair experts. Next time you need a local Brisbane Plumber on the same day you call that provides you with outstanding customer service, Call Us Today! Here at Jetset Plumbing, we offer the fastest most reliable hot water service within Brisbane and the Gold Coast. Whether it be Gas or Electric we can assist you with any hot water problem you encounter. With a team of highly qualified Plumbers and Gas fitters – no job is too big or too small. Jetset Plumbing provide a full range of Hot Water plumbing services all under one roof, whether you’re in need of a new hot water system or just some repairs on your current system we can get the job done quickly and affordably. 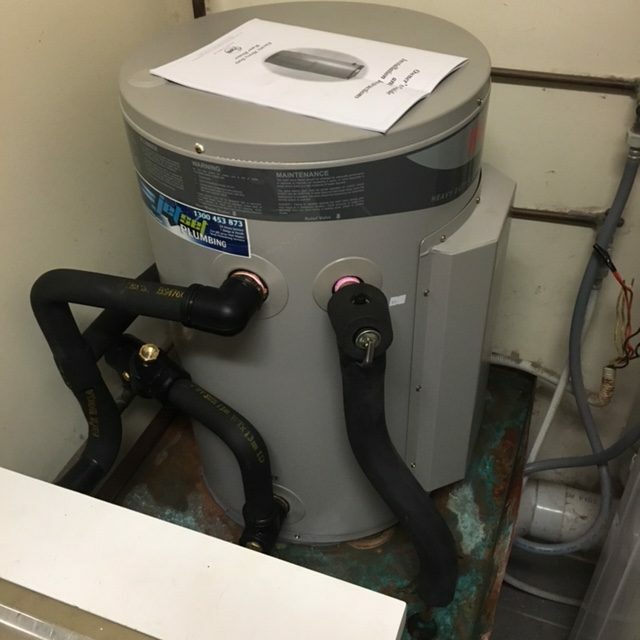 We install and support all brands of hot water systems and repair them to. 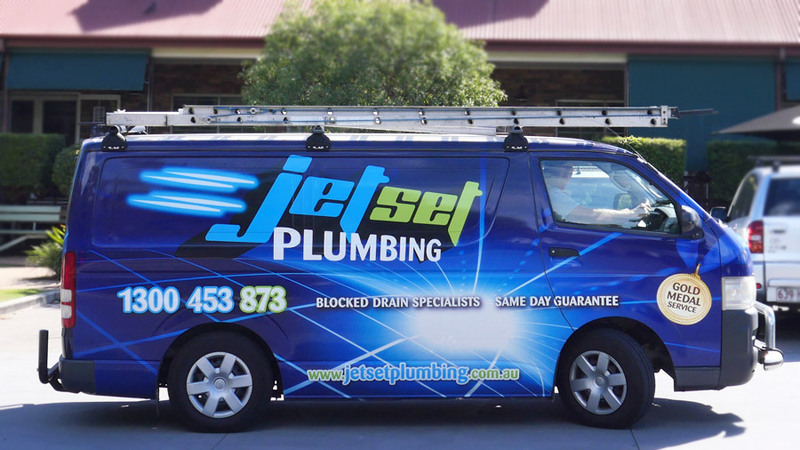 Jetset Plumbing provide a wide variety of Kitchen Plumbing services such as kitchen taps, fridge water connections, gas stoves and cook tops, insinkerators, sinks/tubs installations, general plumbing as well as any kitchen blockages. Our plumbers are experts when it comes to dealing with blocked toilets. We have everything to clear your blocked toilet right on board our trucks so no matter what is causing the blockage whether it be toilet paper, toilet freshener or children’s toys we can get it cleared quickly and affordably so you can get back to the more important things. Jetset Plumbing installs and repair all kinds of taps everything from spindle taps to flip mixers for all budgets. Whether your tap is leaking, doesn’t turn easily or renovating and need a couple of taps installed our plumbers are fully equipped and ready to do the job. Have You Got Problems With Your Gutters? The harsh Australian climate can play havoc with guttering and should it become damaged it can lead to structural problems and costly repairs. For this reason it’s important to check them regularly for signs of wear and tear. Should you spot a problem, Plumber Brisbane are your local Brisbane Plumbing Experts. When your Guttering becomes damaged, not only can it cause physical damage that you can see, but it can also lead to problems you can’t see. For example, it can cause you headaches underground by blocking up your main storm water lines. This is where Plumber Brisbane will use our expertise to help resolve your potential problems long before they arise. Whether you need maintenance, minor repairs or a new gutter installation, our guttering experts here at Plumber Brisbane have you covered. We don’t just deal with water. We’re professional gas plumbers too. Whether you can smell gas and require a gas leak check, you need your new gas cooker installed, or you’ve discovered that your gas is leaking and need an emergency repair, we’ve got you covered. We also specialise in gas hot water systems too! There is no gas job too big or too small for your local Gas Plumber Brisbane. 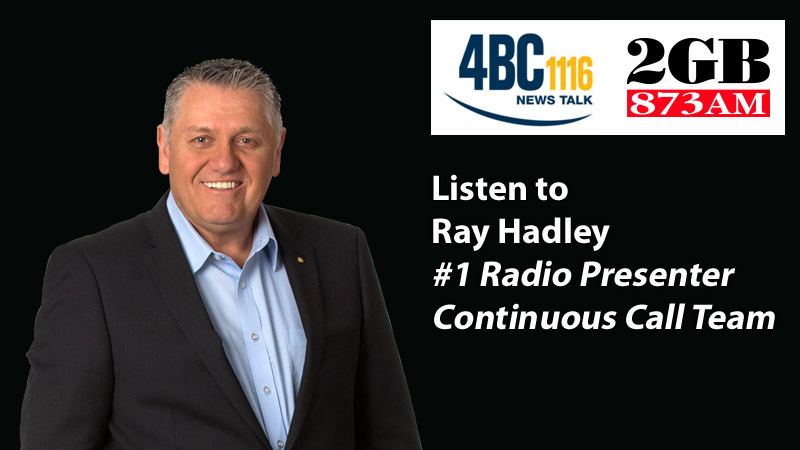 If you’ve ever contacted a Brisbane plumber and been told that they only service industrial and commercial businesses then you’ll have realised that not all plumbers are equal. We work on gas plumbing jobs for both industrial areas, as well as residential areas. We’re licensed, fully qualified, and registered so you can be assured that our gas plumbers are able to deal with all types of gas issues from repairs to installations and safety checks to LPG conversions. You’ll be happy to happy to know that all of our Gas fitters are also fully registered Plumbers. This means that we can not only fix your gas issues, but any other maintenance plumber work as well. We are your local Gas Plumber Brisbane. Plumber Brisbane are your local plumbers servicing the entire Brisbane region. Having serviced Brisbane for many years, we are a trusted company and we are extremely reliable. When you call your local Plumber Brisbane, we will assist you the only way we know how; with a 'customer first' attitude. All of our plumbers are experts in being your local Plumber in Brisbane - and we are also experts in customer service. We are your local Plumber Brisbane, we specialise in Brisbane Blocked Drains, Brisbane Leak Detection, Brisbane Hot Water Systems and Brisbane Plumbing. We provide a Same Day plumbing service so whenever you have a plumbing problem, you know you can rely on us. 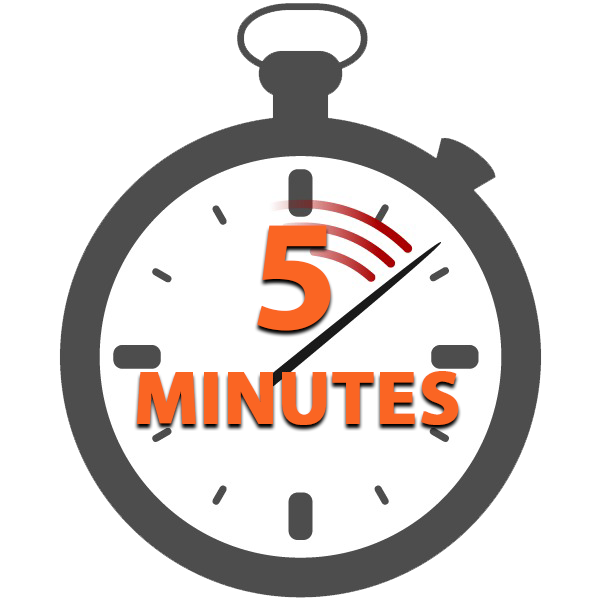 Call us now for A guaranteed same day service!